OUR MISSION ISOur mission is to invest in public art to breakdown socio-economic barriers. 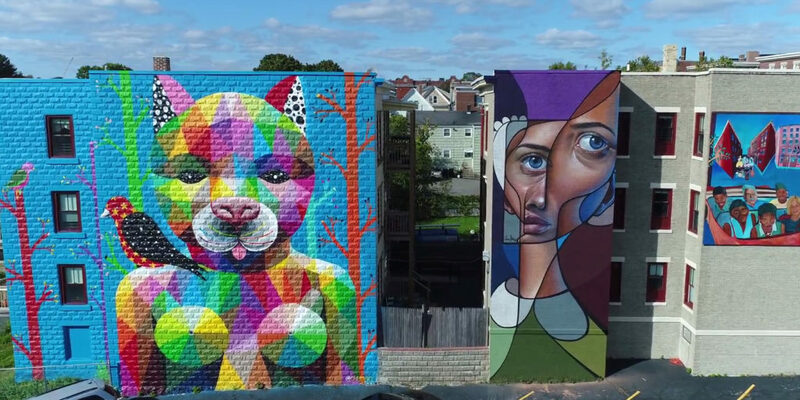 Located in “El Punto” Neighborhood in Salem, Mass, it features over 50 large scale murals by 18 world renowned and 20 local artists within a 3 block radius. The art aims to create neighborhood pride and increase economic opportunity for local businesses. We offer a variety of guided themed tours for individuals, groups, and schools. Click below to for more information. 100% of your donation creates a dynamic opportunity for the Point Neighborhood’s future. 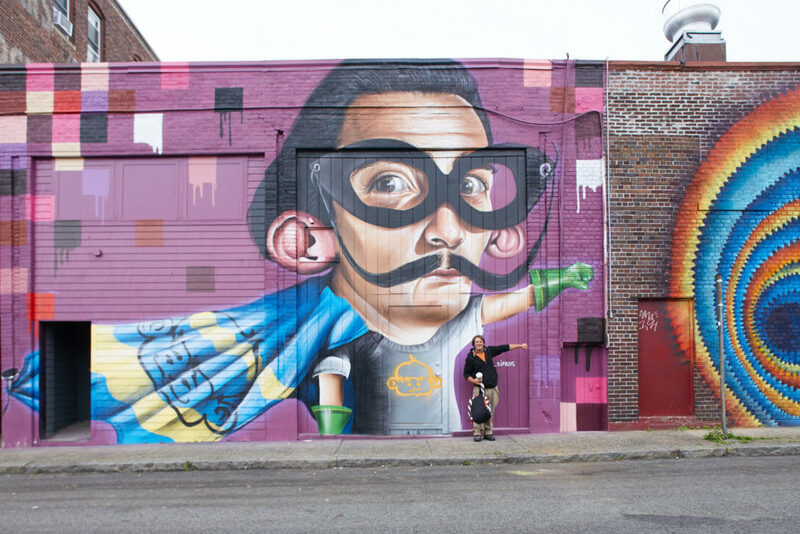 The Punto Urban Art Museum provides artists and community partners, alike, an opportunity to get more involved. Learn how you can bring public art to your community, school, or business by clicking on a box below. 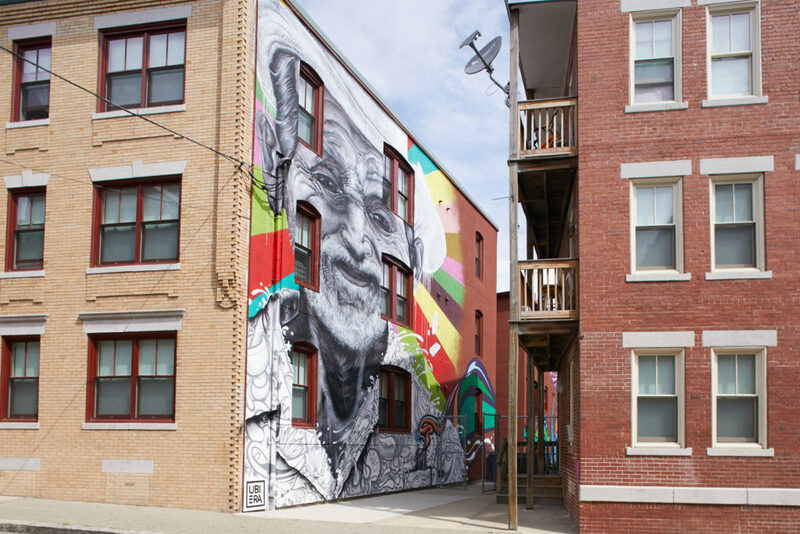 Sponsor a mural and directly benefit the Point Neighborhood today!